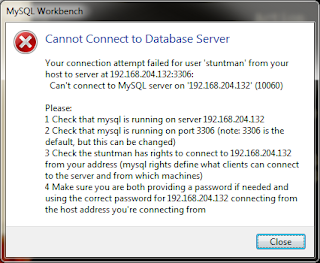 Having secured our MySQL server and created a personal account to allow for remote administration, we can take one step further on blocking unwanted access to our database server. For this example, we'll continue to use the Ubuntu 14.04.2 LTS Server installed and configured on the previous posts. We also used the Uncomplicated Firewall, a frontend for iptables, to check if the server's firewall is enabled. It's inactive and consequently all listening ports are available to the network. 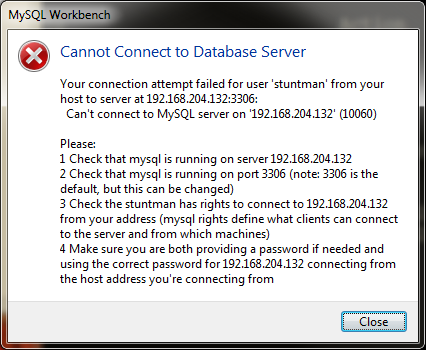 MySQL port is closed and has to be authorized on demand, on a client machine adress basis. This will allow the database administration team to know at all times who has access and from which hosts on the network. Furthermore, it prevents remote detection of the database server with tools like NMap. On this blog, we've covered instance lockdown, user accounts lockdown and network lockdown. All these security concerns are of added value when facing production environments with sensitive data.